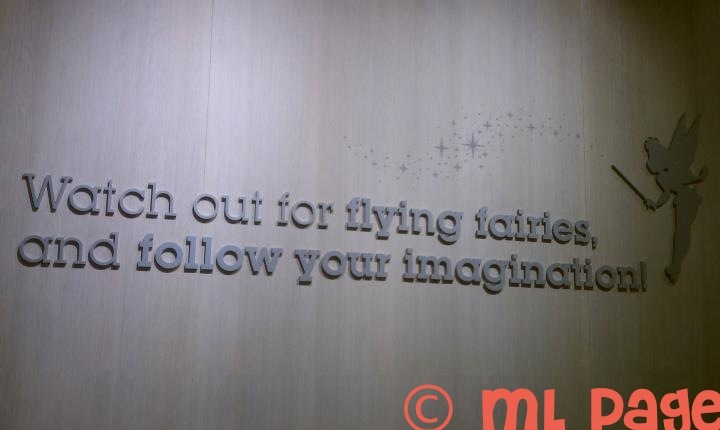 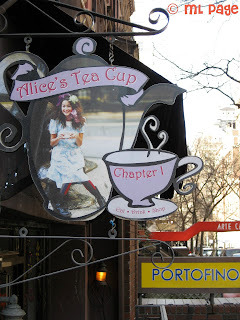 If you are an Alice fan (or there is one in your family) there is a lot more Wonderland in New York City besides in Disney Store Times Square. Central Park features the famous Alice in Wonderland statue (check out the view of Alice, Dinah, and White Rabbit above). 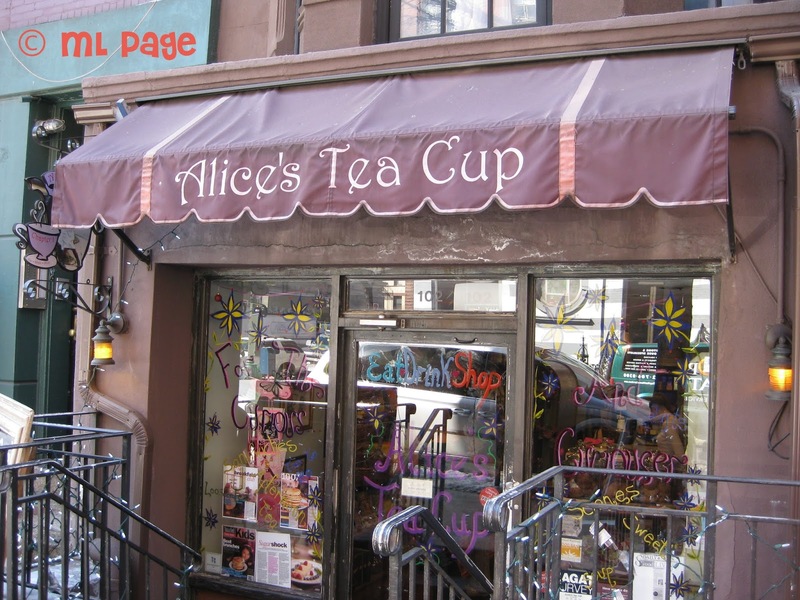 You can also dine at one of a few locations of this fun teahouse, Alice's Tea Cup. 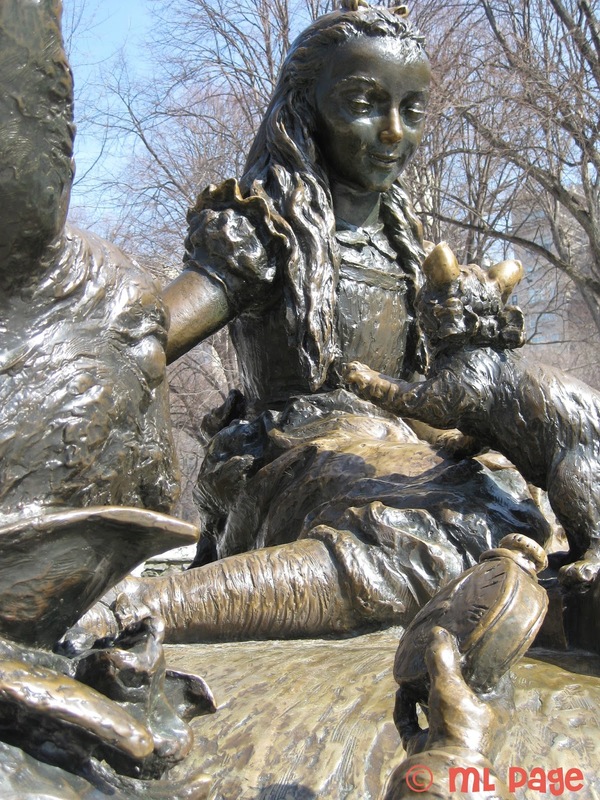 Chapter One is located conveniently close to Central Park if you are stopping to check out the statue! 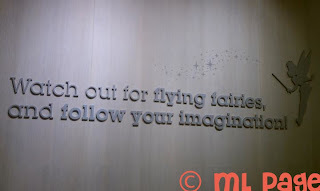 The atmosphere is fun and the food & tea are delicious!